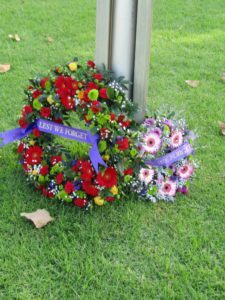 On Friday 12 April we held our ANZAC ceremony. 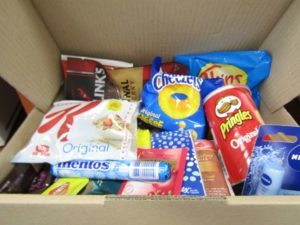 Our School has put together care packages for our Australian Defence Force personnel working overseas. 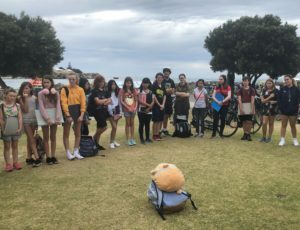 Students from Gifted and Talented Visual Art Program visit Rottnest for their annual camp. 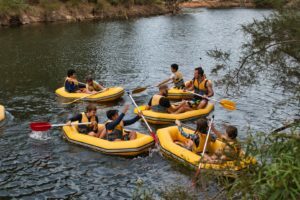 Year 7 students attended a camp in Dwellingup from Wednesday 20 March to Friday 22 March. 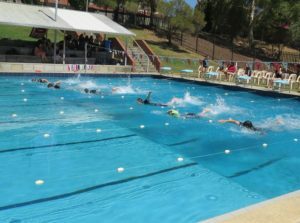 Our annual Swimming Carnivals were held in Weeks 5 and 6 this term. 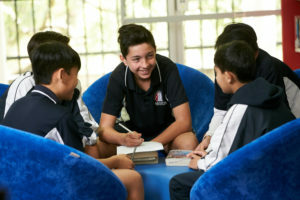 Our Year 7 Academic Extension Program is well underway and students are progressing well. 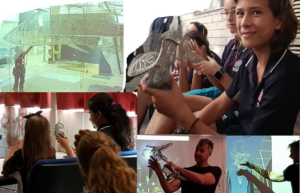 Our Year 7 Gifted and Talented Visual Art students enjoyed exploring the annual outdoor sculpture exhibition, Sculpture by the Sea. 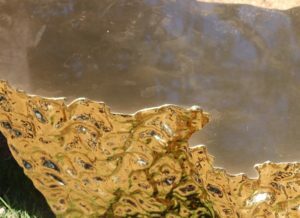 Artists Simon Gilby and Gina Moore visit our school as part of the State Governments, Percent for Art Scheme. Positive transition to high school. Year 7 Art students participated in a puppet building workshop presented by Spare Parts Puppet Theatre.